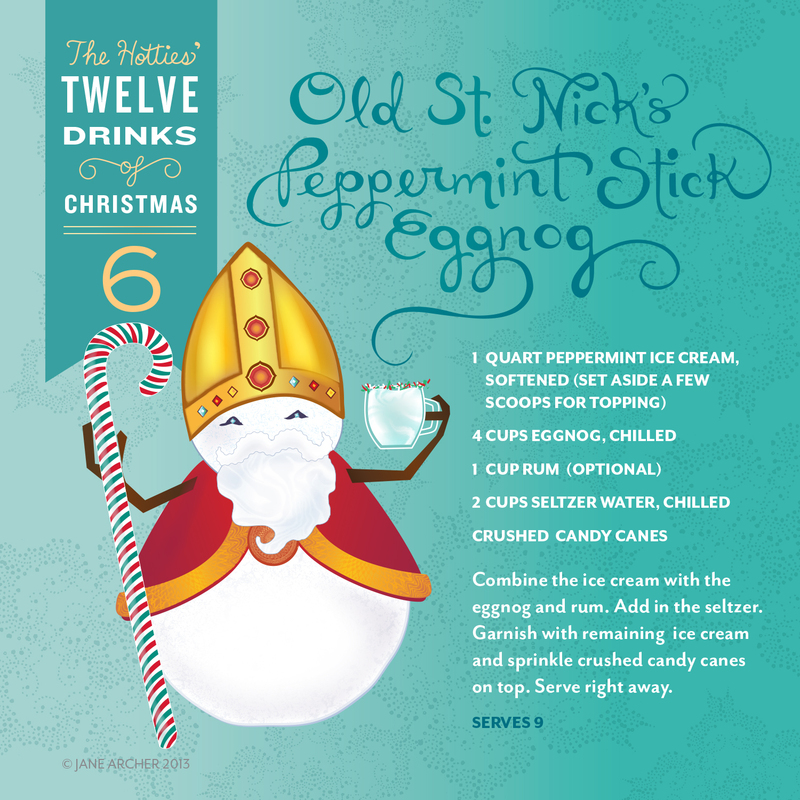 12 days til Christmas! 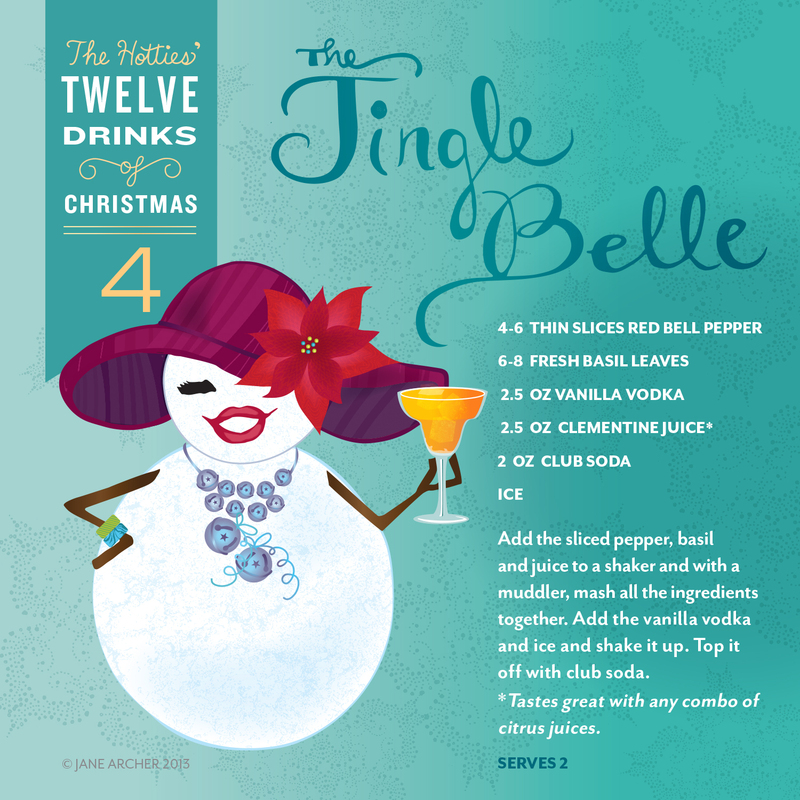 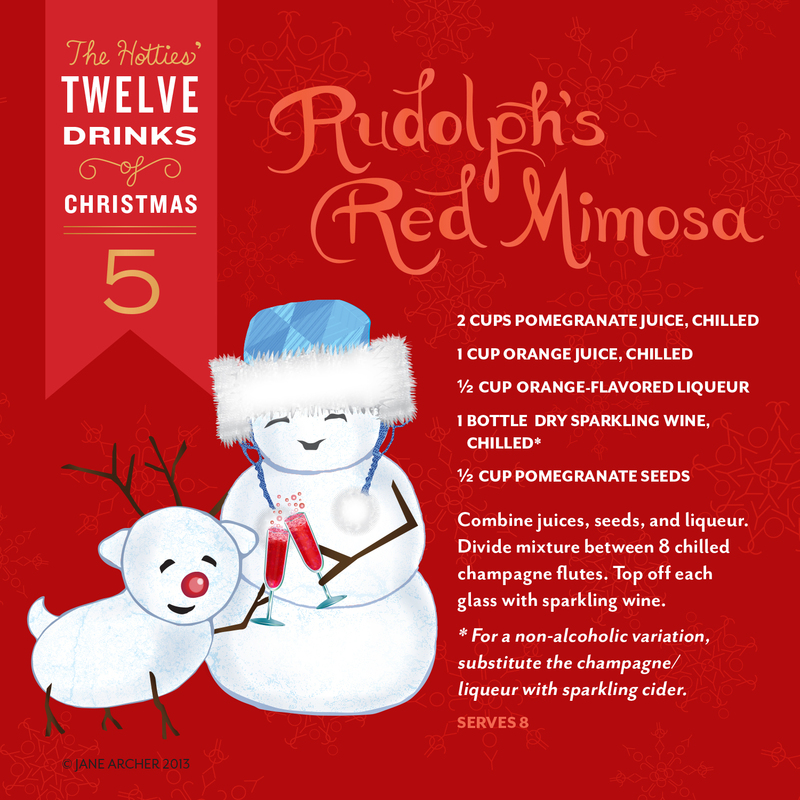 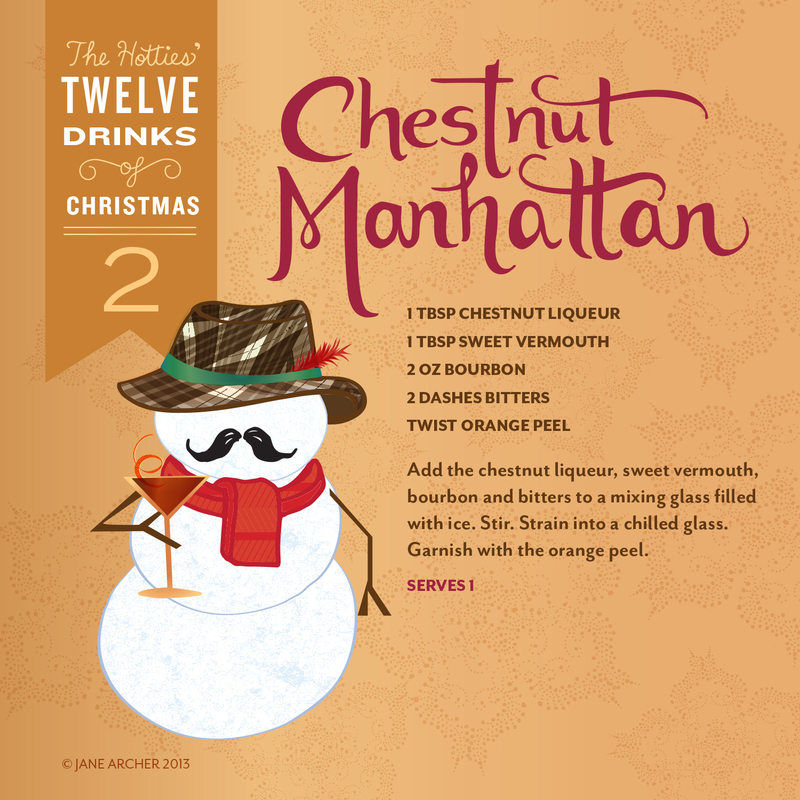 The super-stylin’ snow creatures known as “The Hotties” present you with their favorite cocktails of the season, each inspired by a classic carol. 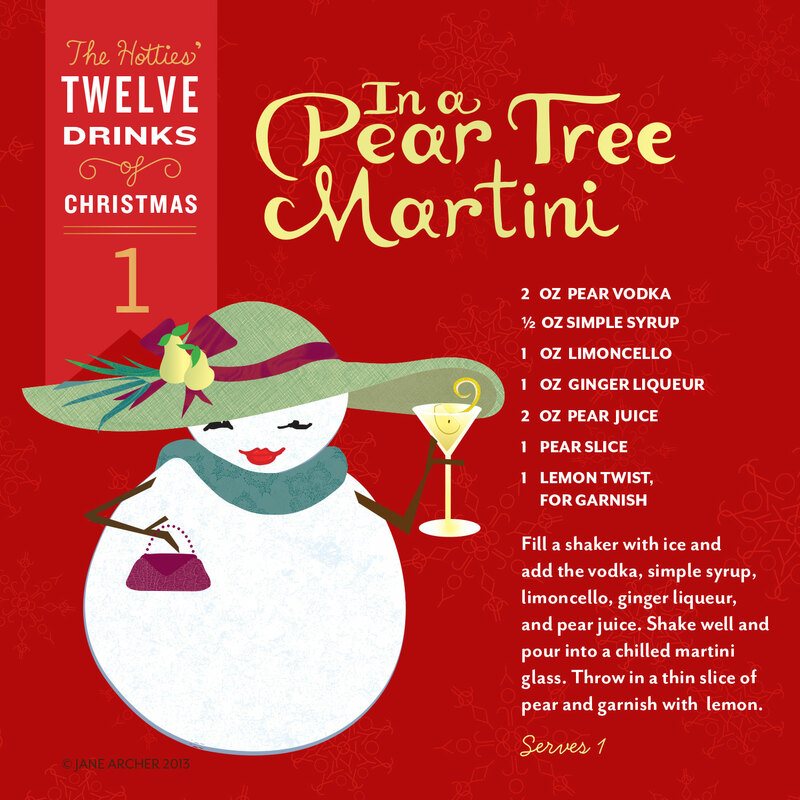 The countdown starts today with this first drink of Christmas, the “In a Pear Tree Martini.” Follow along for a daily cocktail/hottie by becoming a fan on Facebook here! 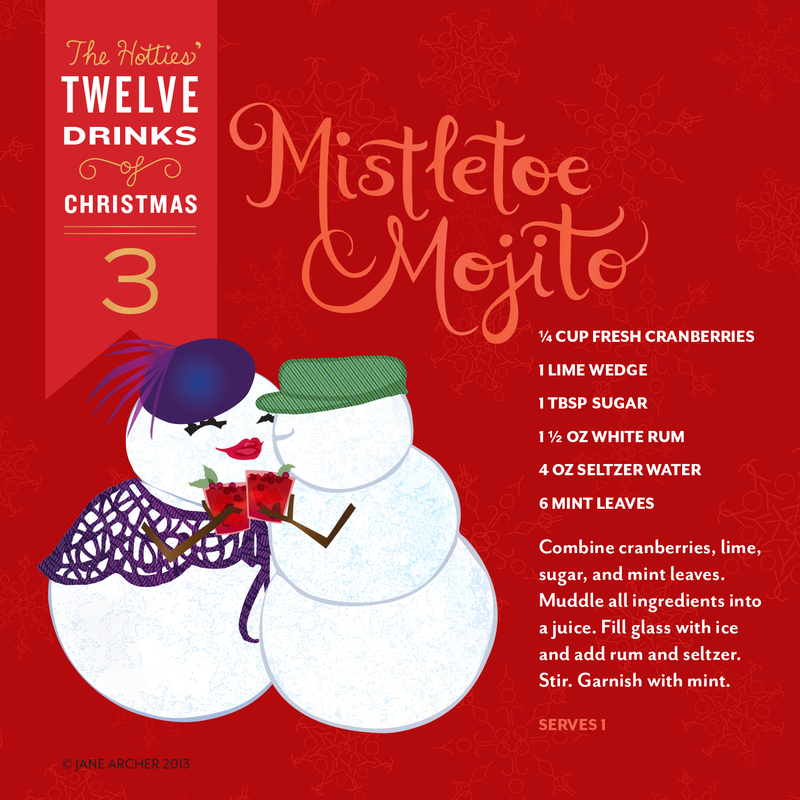 Happy Hottie-days, everyone!